Ed Bond a Science teacher who is also part of the Horticulture team at Redwood Park Academy leads the student group sessions as part of the schools weekly timetable. 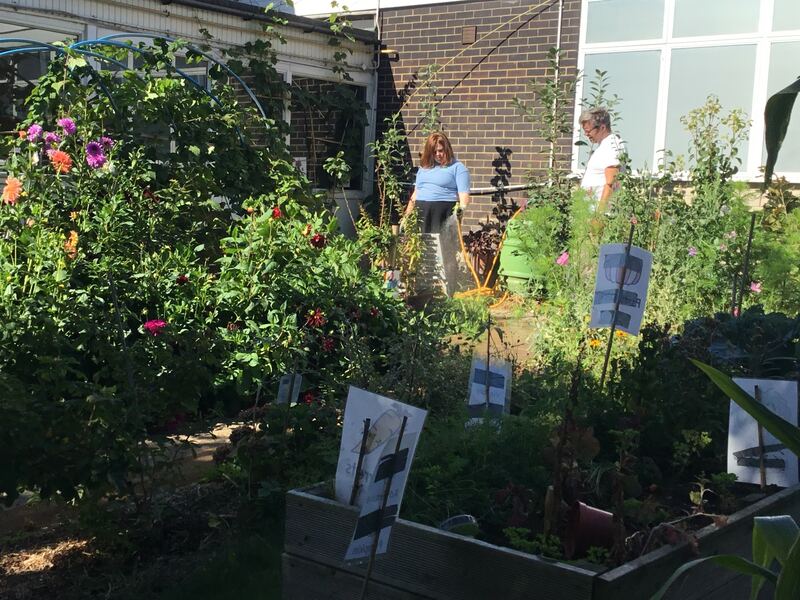 Groups from year 8 to 11 learn and work in the gardens across the week, developing and maintaining the growing spaces for all of the school to enjoy. Redwood Park Academy is located in a suburb to the North of Portsmouth, the students come from across the city and surrounding areas. Redwood also host Mary Rose Academy’s sixth form, “The Pioneers”. The students run several small businesses within their curriculum. One of these, “Growers and Sowers”, produces flowers, fruit, veg. plants to sell. They keep the gardens green and beautiful for all the school to enjoy. It is a calm and welcoming space for all members of the school and visitors to enjoy. It is a safe oasis for anyone needing a break from the day. A sensory space of sights, sounds, tastes, scents and textures. They use bright pictorial labelling so all can find the plants they need. 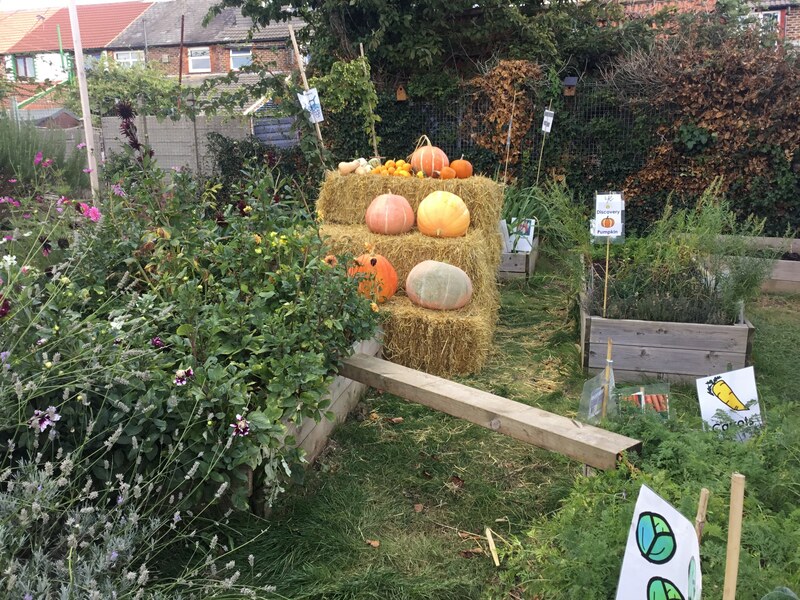 The fruit and vegetable harvests get shared amongst students and staff, being used for food studies and for special meals and assemblies. It is fantastic to promote healthy and fresh food, (grown fork to fork and pot to plate) and to encourage young people (and adults) to try a wide range of new things and to see how they grow. Last year the school built a clay pizza oven, students from across the upper school built each section; digging the foundations, building the plinth, shaping and forming the dome, mixing the clay and layering the cob mixes. They have fuelled this with the wood cut from the schools area. Students have made their own pizzas from scratch, using our own grown tomatoes, peppers and herbs for toppings. At the end of their Summer term, the school host the RedFest festival and this year cooked 40 pizzas for guests, volunteer entertainers and musicians. The school have also brought and raised chickens. They have found that handling and caring for the chickens is a calming and therapeutic experience. The routines of cleaning, egg collecting, feeding and handling build a sense of responsibility in those given the tasks. The first two flocks were sadly taken by a fox; but even this is a learning experience for students and staff alike. Discussions on loss, life, food chains, and the motivation of foxes were able to be had in a safe but frank way with those students directly involved and with the wider school. 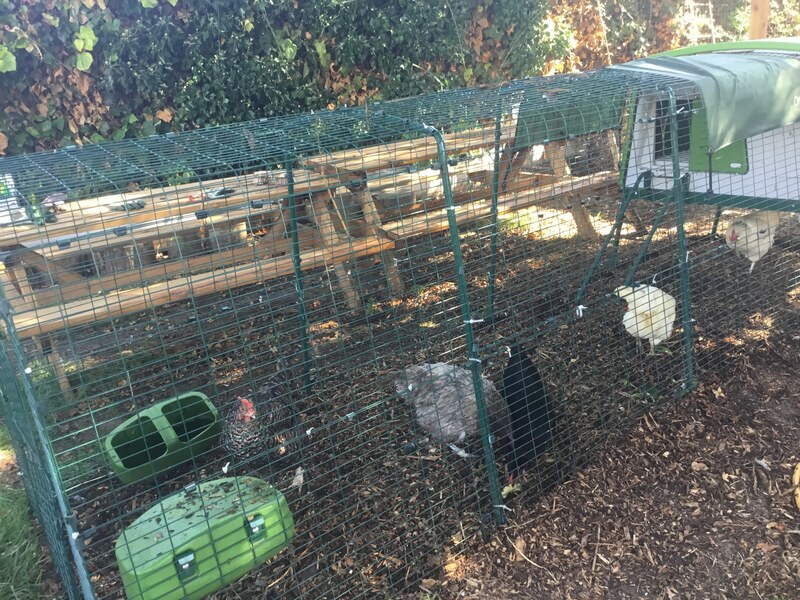 The school have now found a fox-proof set up and have had no problems with the current five hens. Their eggs are used in food studies, eaten fresh in the garden and sold to raise funds to pay for the hen’s upkeep. 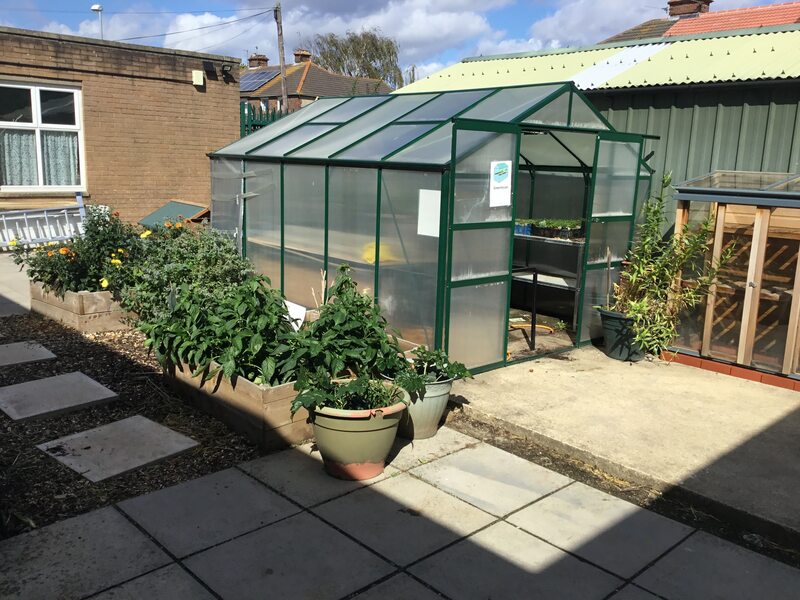 "We even grow flowers to decorate our reception and staffroom, and have grown enough flowers in the last two years to provide all the floristry for our Proms of both Redwood Park’s and Mary Rose’s leavers!" In the coming year the school are planning to develop the flower beds outside the school reception. 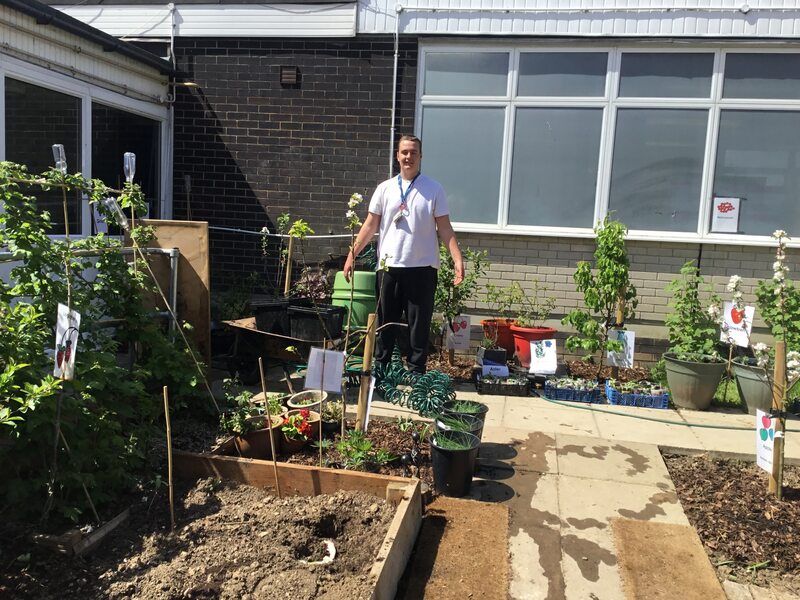 By increasing the depth of the soil, it will allow them to grow the Prom flowers in a more public space, sharing them with the wider community and making the entrance to the school a more beautiful space throughout the year.